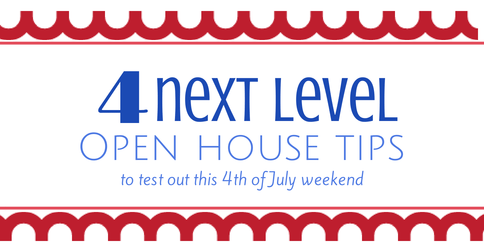 I know for a lot of agents, the long 4th of July weekend is just another opportunity to get buyers into your listings. We reached out on Twitter and Facebook using #openhousetip to get some great, insider knowledge on how to throw the best open house around. Below are tips from the experts. InmanNext contributor and HouseLens marketing guru Kathryn Royster says, “Have a community video made and have it playing at the open house. If the homeowner doesn’t want it playing on their TV, just set up your iPad or laptop in central location. That way, people can not only see how great the house is, they can see that the community’s great, too! 3. Be prepared. In fact, be overly prepared! 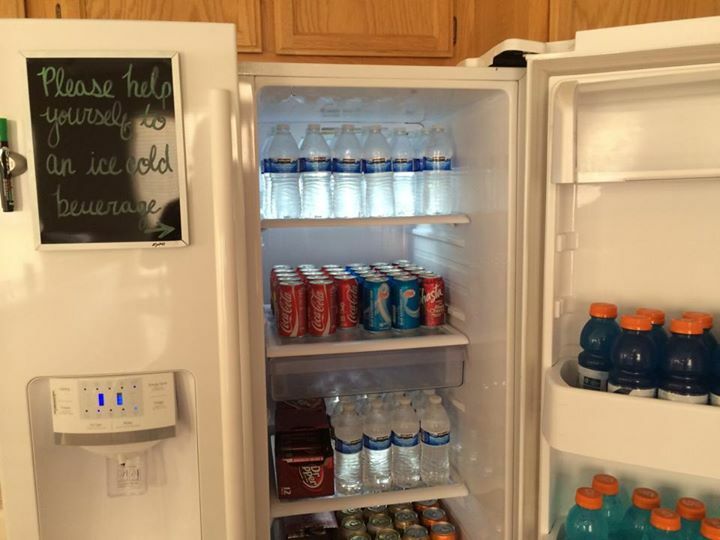 Albie Vas of Keller Williams Realty of Las Vegas has a great tip for keeping guests refreshed on a hot day. Show off a gorgeous (and clean) refrigerator by stocking it with cold beverages. What other pro tips do you have for agents who are working all weekend long? Share them on Facebook, Twitter or Instagram using #openhousetip, or comment below.